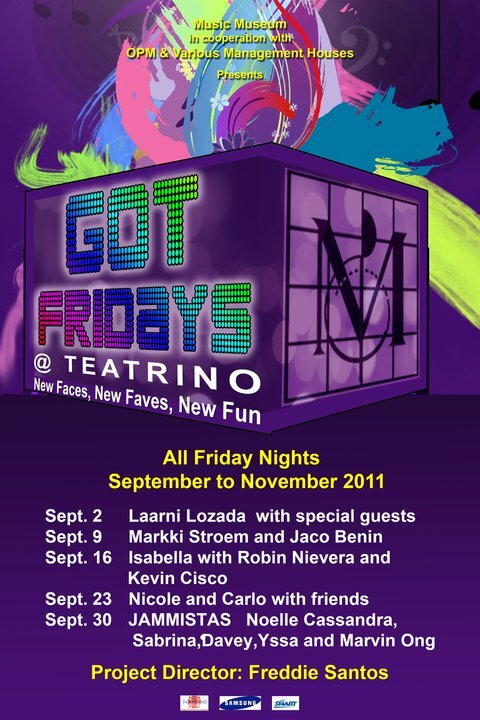 Let the music fill all Friday nights of September all the way to November 2011 at Teatrino, Promenade in Greenhills. Got Fridays @ Teatrino will showcase the latest generation of local singers in a smorgasbord of musical sets, giving you nearly three (3) hours of wonderful new sounds and performances on September 2-November 25, 2011. Different young music artists are featured each Friday night giving us a new kind of musical experience. 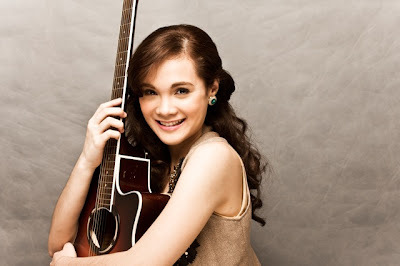 The musical project is a collaboration between Music Museum Group Inc. and various artist management houses. 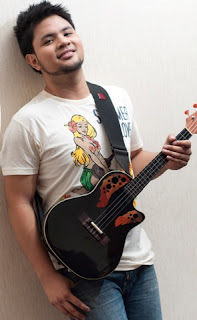 It will feature fresh local artists, several of whom are second generation musical talents: Laarni Lozada, Markki Stroem, Isabella, Nicole and Carlo David, Jammistas (Yssa Alvarez, Sabrina, Davey Langit, Noelle Cassandra and Marvin Ong), 3AM (Mica Caldito, James Torres and Kyle Amor), Krissy and Ericka, Kris Lawrence, Vincent Bueno and Gian Magdangal – performing all Fridays of September on September 2, 9, 16, 23 and 30. 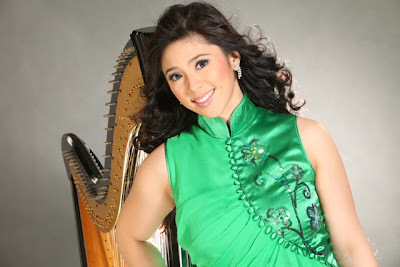 Watch out for the other line-up of musical artists for October and November 2011. 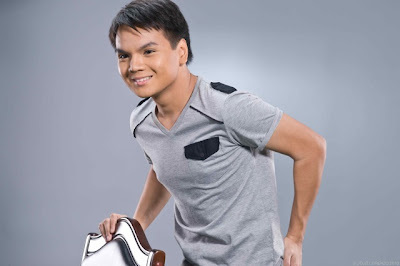 Tickets are available at P500 each. For ticket reservations, call (632) 7228310 loc. 116.